OSA can look back on over 25 years of extensive experience worldwide. We are also innovative thinkers. This knowledge is something we like to share. 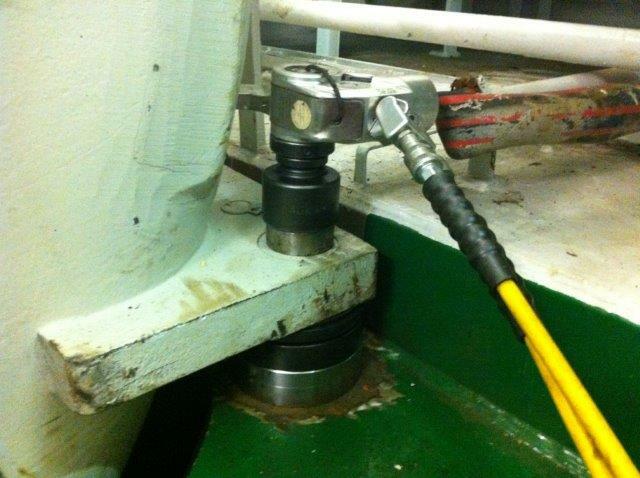 We, therefore, offer consultancy and training services for various technical issues relating to alignment and mounting. 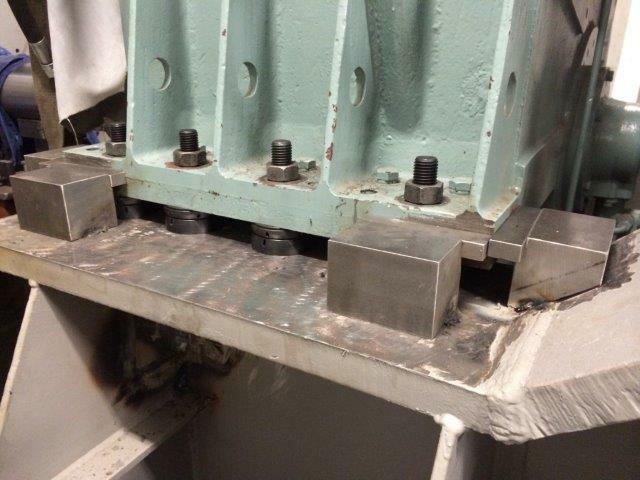 We work with solid steel chocks, epoxy resin chocks, mechanical re-adjustable solutions and resilient rubber mounts. We also provide pre-cut stainless steel shims.